Developing a relationship with your heart is just like falling in love! Seriously?? Seriously!! 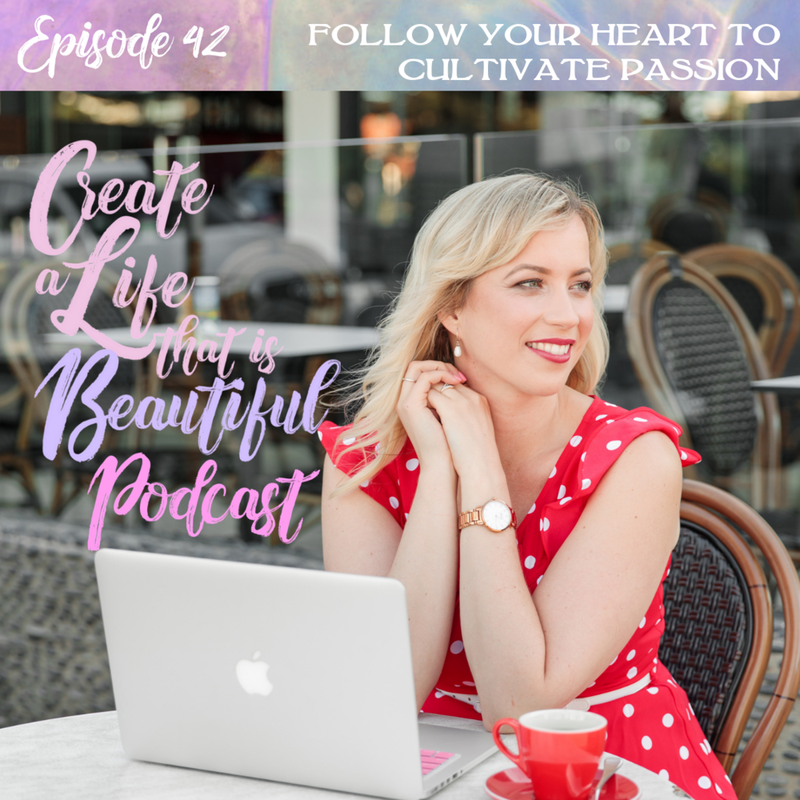 Today on the Create a Life that is Beautiful Podcast I am explaining why to develop a connection with our heart, our intuition, our soul and cultivate feelings like passion (and PURPOSE!) in our life you’ve got to look at it, just like building the kind of relationship that brings you love. I’m also sharing with you what the difference is between our heart and mind and why allowing your mind to run the show is the reason you are amplifying feelings of fear, struggle & resistance in your life. Tapping into our more feminine way of being is the answer! But it’s not natural to us at first… all it takes is practice. All of our fears come from our mind. When we tune into your heart we don’t have the same fears. Listen to this episode to understand how to follow your heart, find your joy and cultivate passion. You’ve got this!! Why I’m now referring to my Mind as FELICIA! is your mind getting in the way of your soul’s calling? 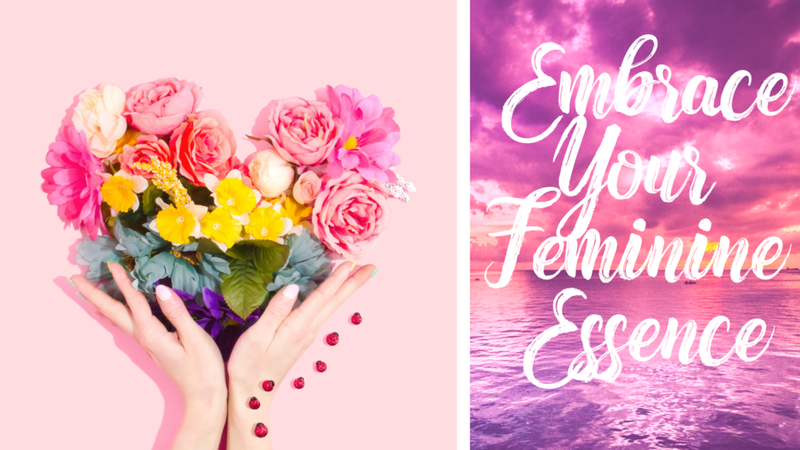 Embrace Your Feminine Essence my online program to reconnect you with your feminine energy.